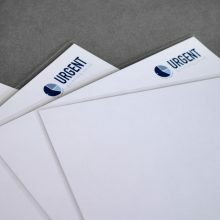 Our 90gsm plain option is great for plan printing, and other posters with very low ink-coverage. Perfect for line drawings, plans and low-cost posters. 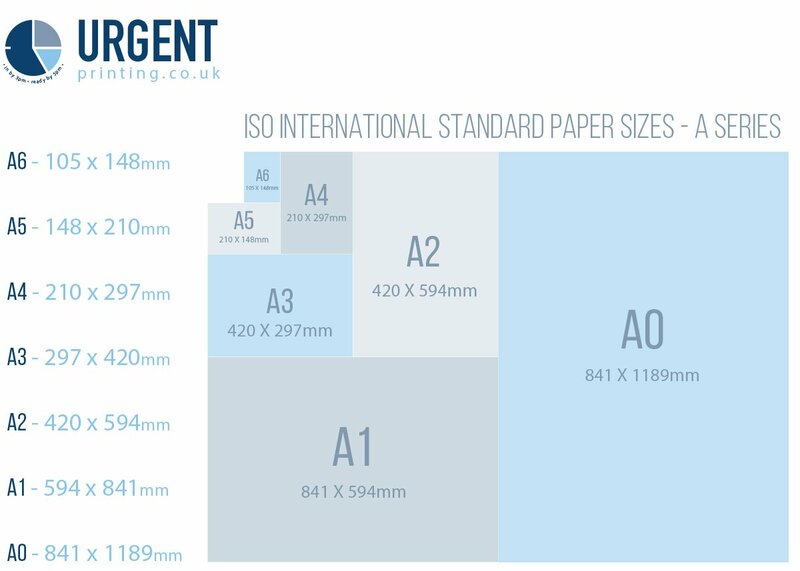 Print your poster in A0, A1, A2. Printed on our high-quality Cannon 9000 inkjet printer. 90 gsm Matt is only for line drawings – it cannot be used with block colour images. Contact us if you have any questions. 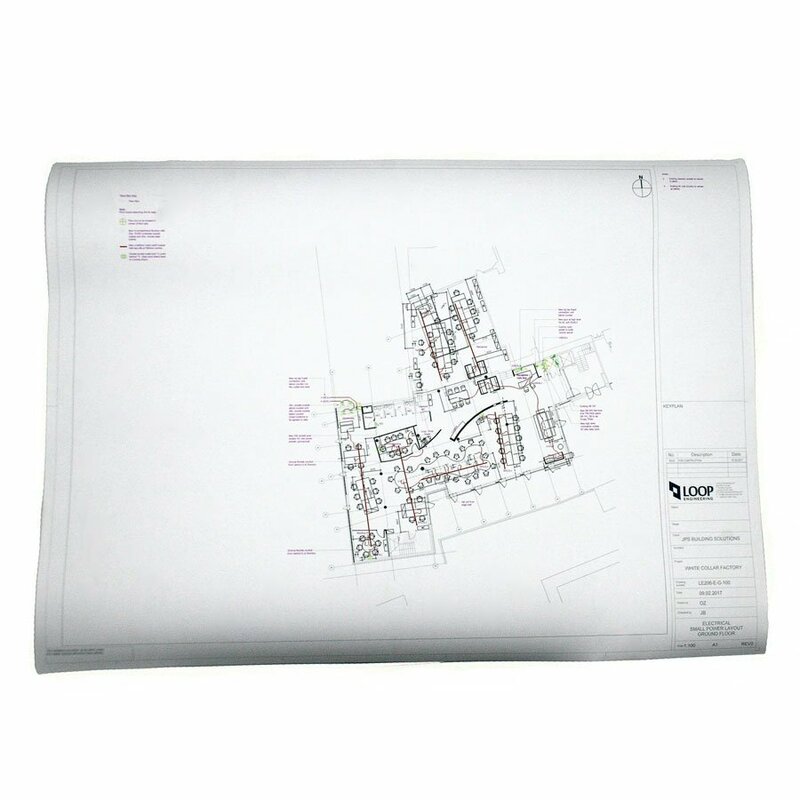 Our plan printing service is ideal for many businesses, not just Architects! Whether you are a builder, plumber, electrician, surveyor, gardener or design engineer. You will find these plans ideal for your project. These drawings can be colour or black and white. This process is not suitable for block colour – this type of drawing will use hashes or similar. 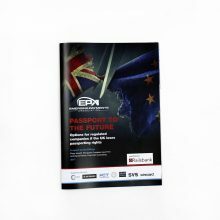 We use high quality 90 gsm paper for plan printing. It is lightweight and durable, ideal for site drawings. We roll the drawings and provide them in a re-usable poster-tube. This is great for you to transport and store the finished drawing. For the technically minded, we use a 12 colour Canon Prograf Large Format Printer. 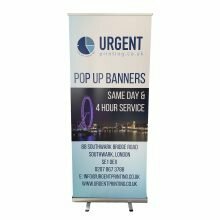 We can also trim to bleed or to exact sizes if required – just let us know. You can fill out your requirements above to get an instant, online quote. Then, when you are happy with your selection, upload a PDF of your drawing and click “Add to Basket”. Once you have ordered all the products you need, you can pay securely online or pay on collection from our Southwark shop. 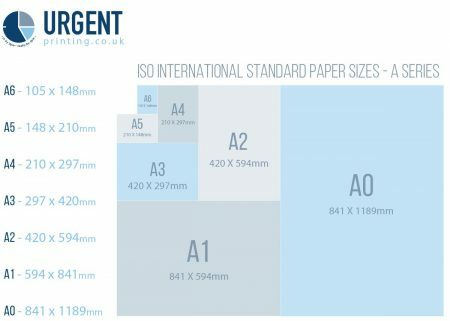 Click through to see more poster printing options. If the finished product is to sit within a frame, then please allow for larger borders for the size of the frame.